Besides drinking and driving, one of the most dangerous things a commercial driver can engage in is drowsy driving. This occurs in long-haul truck drivers, who may be pressured to drive for many hours to make more money. 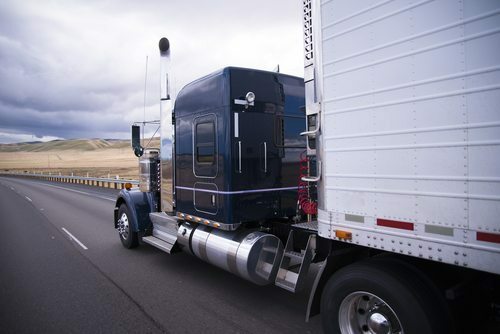 Here’s what you need to know about the dangers of drowsy driving for commercial drivers and what to do if you or a loved one were injured in a truck accident caused by a fatigued driver. Fatigued driving is not much different from driving under the influence of alcohol, with the exception of being unable to measure the “amount” of fatigue that a driver is experiencing like you can measure how much alcohol is in a driver’s bloodstream. Although these regulations are designed to keep drivers from driving drowsy, some drivers alter driving logs or falsify information. This is because most commercial truck drivers are paid per mile, not per hour driven. The more miles they drive in a 24 hour time period, the more money they make. This leads to poor decisions like driving drowsy and even speeding. If you or a loved one have been hurt in a truck accident that you suspect was caused by a fatigued driver, don’t hesitate to get an attorney involved. You can bet that the truck driving company already has attorneys of their own working hard to discredit your claim. Contact Appalachian Injury Law for a consultation to discuss your case in detail by calling (706) 515-1995 or (800) 393-8595.